One night while Katie and I were in San Francisco we were wondering what we could do to have an entertaining night. 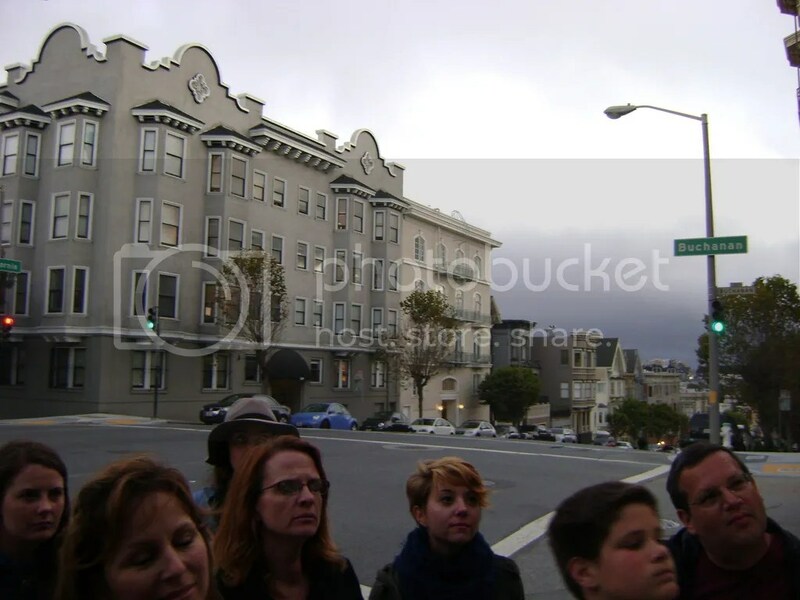 We had seen a flyer in a hotel earlier that day for a San Francisco Ghost Hunt walking tour and decided that it could be fun, exciting and scary and that we would give it a try. It was 6pm and with only an hour of free time to spare we had to quickly figure out how to get there. We read the bus schedule and jumped on the first MUNI bus headed in the direction of the tour’s starting point. There was so much traffic in San Francisco that evening that our bus came to a dead stop about 4 blocks away from where we needed to get off. 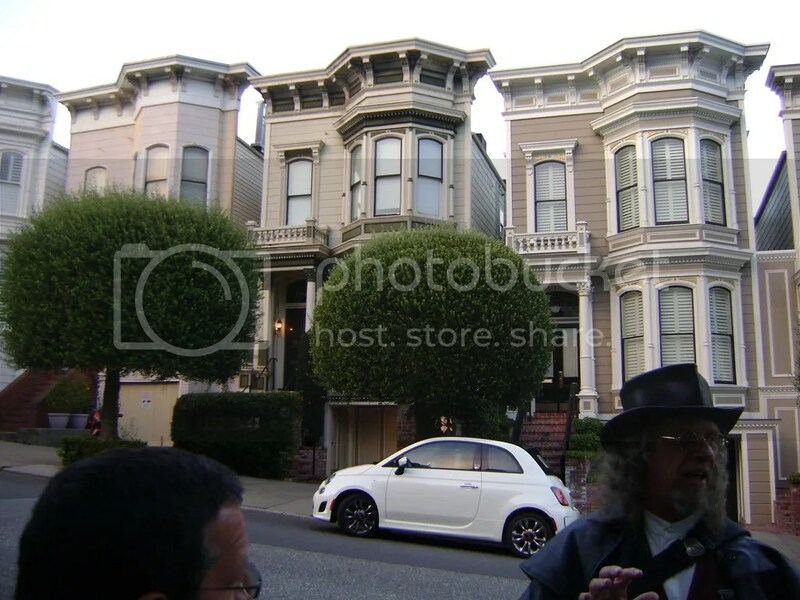 We asked the driver to let us off and walked the remaining blocks over to the Queen Anne Hotel at 1590 Sutter Street. 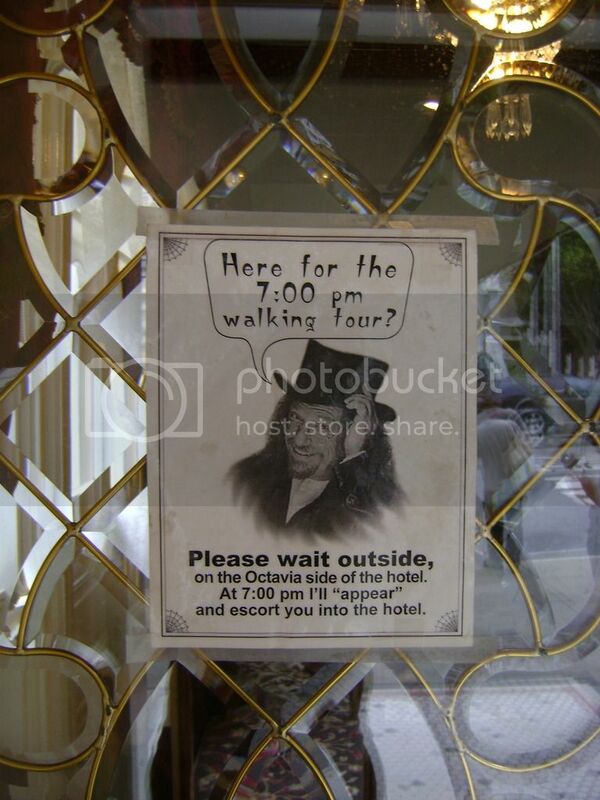 When we arrived at the hotel and people were already waiting outside for the tour to start. As the time got closer a few more people joined us from inside the hotel. Our group ended up with about 10 people in it. As soon as the clock struck 7pm our guide, Jim Fassbinder, came out of the hotel to join us. He escorted us inside into a banquet room where we waited a few more moments for any last stragglers. He started with what only could be considered a magic trick where he picked three members of the group to pick out a card each. The first was Joy, the second Curiosity, and the last which was mine was Enchantment. He chose Fear and the remaining 4th card. Then he showed us all the cards and we had each matched the correct word with the correct card. It was a cute trick to start the night with goofy pictures on them. He sat us down and told us a little bit about himself and how he came to be doing tours and what we were going to be doing that the night. Then we headed upstairs to start the tour in Mary Lake’s room, 410. He told us the story of the hotel and how it used to be a school for girls. 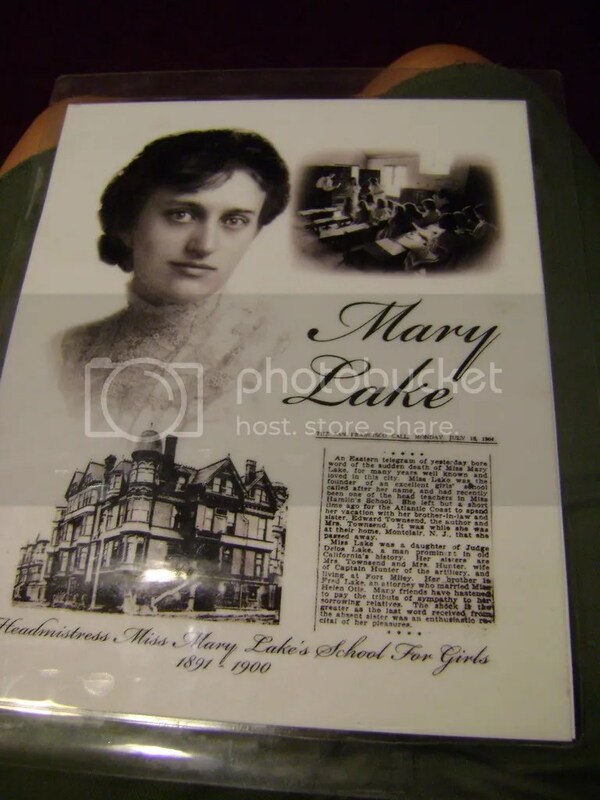 Miss Mary Lake was the head of the school and she can now be felt in the rooms and halls of the hotel caring for individuals as she chooses. 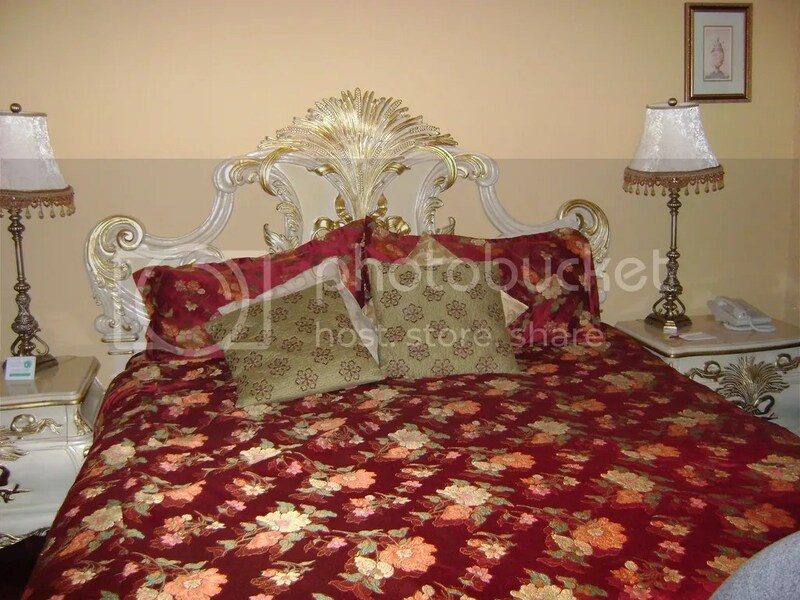 There are multitudes of stories where she has tucked gentlemen in at night and children have felt her presence. We took a few minutes to explore the room and the rest of the hotel looking for Mary, but none of us found her anywhere. I thought we might get a picture with an orb in it, but no one’s pictures had any orbs either. Seems as though Mary was taking the night off the night we went. Maybe it would have helped if we had some female children with us or if some of the ladies were pregnant. We had heard she often is around when the group has a few of those people in it. We then headed outside for our walking tour to begin. 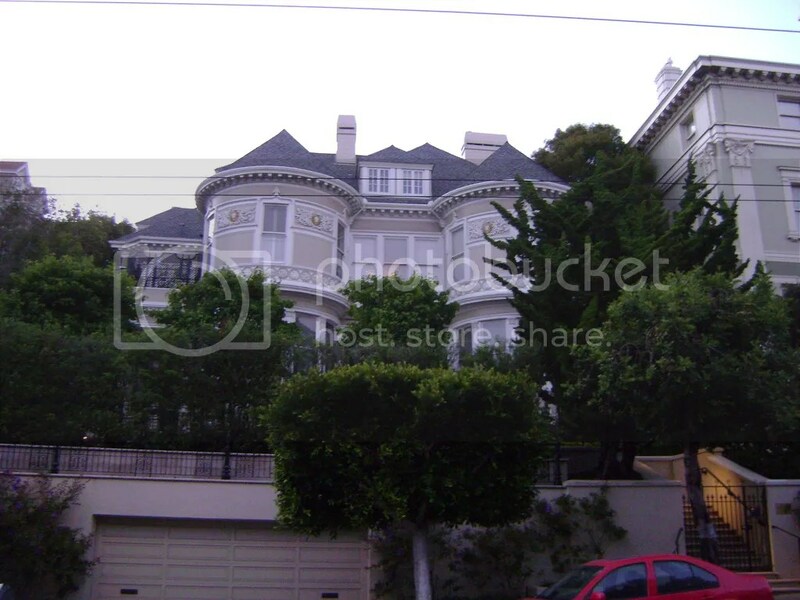 We walked the streets of San Francisco stopping at different houses along the way. Some used to be schools, others used to be churches. They all had some story to go along with them. We learned a little about the architecture of the buildings and how the houses on the streets today used to be all very muted colors. In the 1970’s the residents started to paint them bright colors and that is why they look the way they do today. Also, the houses used to have little farms with animals where the garages are now. We finally stopped at a large mansion that used to be owned by a woman, I can’t quite remember her name. Her sister lived right next door and they did not get along at all. They often fought. It is said that someone might have pushed her down the front steps instead of the accident that was reported back then. Our tour guide, Jim, had the original key to that mansion’s doors. While the locks have been changed since new residents currently live, this key was unique. Standing there on the other side of the street and directly across from the house Jim placed the key in his hand. The key slowly turned in his hand on its own as if someone had put it into the lock and was trying to unlock a door. Because he knew we wouldn’t believe that he wasn’t trying to trick us he then had one of the group put out her hand where the key did the same thing in her hand too. It was spooky and eery and incredibly intriguing. 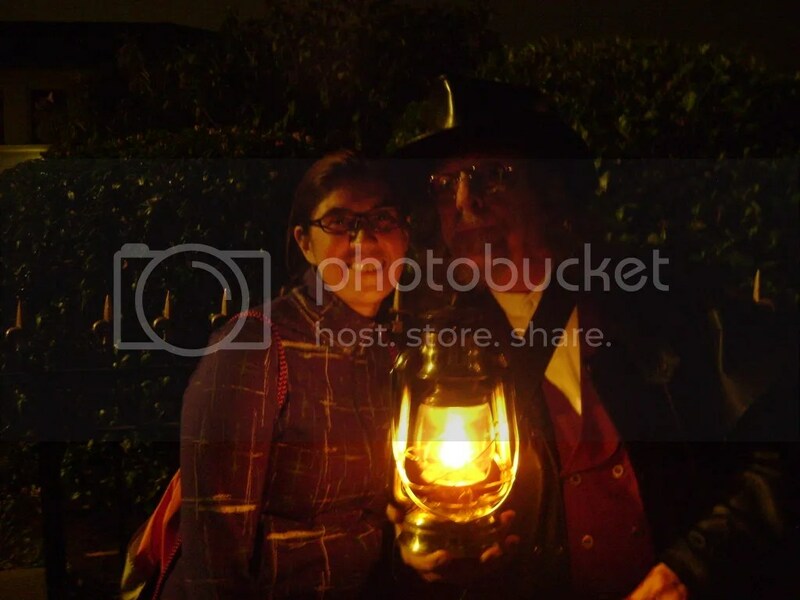 We continued our tour and Jim told us about Flora, the ghost that haunts California Street, Gertrude who possibly killed her husband and put him in a barrel of rum, and last put not least, the meanest ghost of them all, Mary Ellen. She was the richest and most powerful woman in San Francisco in her day. She was thought to know magical spells or voodoo and it was believed that she possibly killed her husband for his money, even though she didn’t need it. The trees along the street were planted by her and whenever there is a person who doesn’t believe in the story nuts are thrown down on them from above. Luckily, everyone believed the night I was there so no one got hurt. Our tour ended not far from the starting point and while we didn’t see any ghosts that night or any orbs in our pictures when checking them the next day, learning the history of San Francisco and where some ghosts still reside was quite fun. 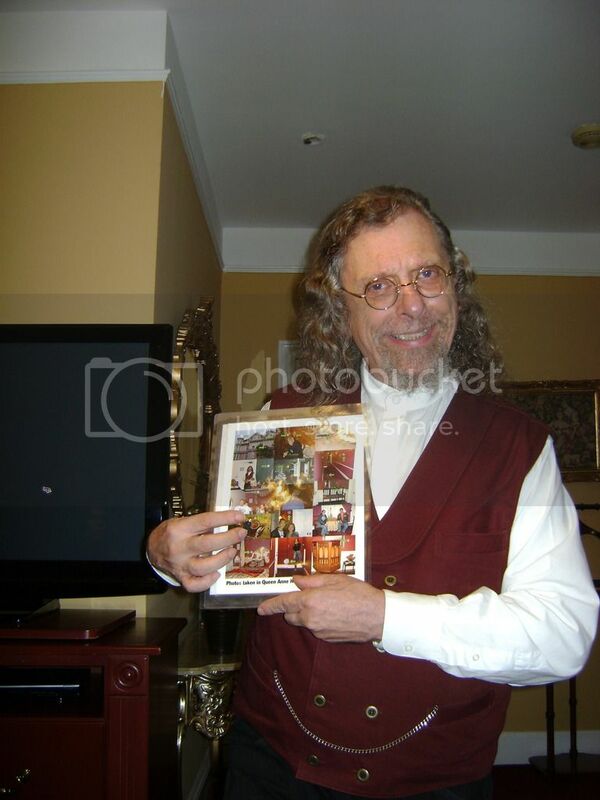 Jim was extremely entertaining with his jokes, tricks, and stories of past experiences. So, if you’re in San Francisco and looking for something to do other than spend a night drinking at the local clubs and bars this is definitely something you should check out. It’s $20 well spent.